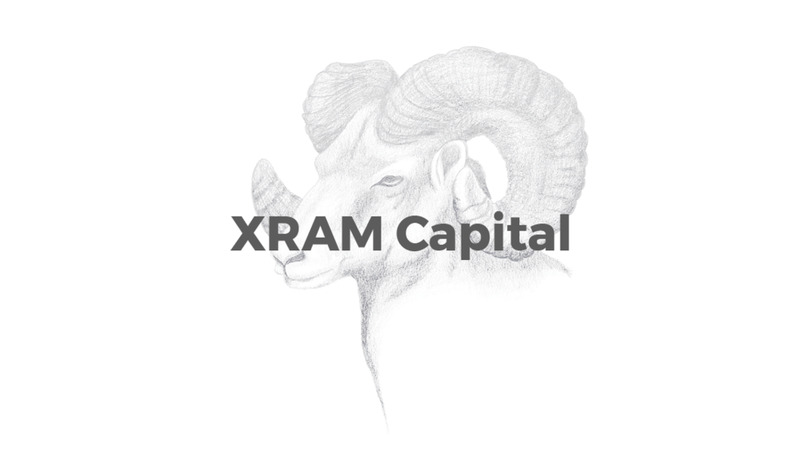 XRAM Capital is a U.S/Texas-based crypto asset investor. They direct investments with a long term, dependable growth strategy. Their methods for securing, managing, reporting and monitoring investments are world class. Their vision is to be The IOT hardware and distributed software platform that powers smart cities, with automated machine to machine controls and True value transfer. In 2010, Touch Titans was launched to focus on new mobile platforms. The team of award-winning designers and developers are building custom branded, ground-breaking applications for iPhone, iPad, Android, Windows Phone and Responsive Web. The Roger Wilco Agency is a 360° Branding & Creative Services. Roger Wilco is an arms-and-legs marketing outfit specializing in content marketing namely online video, social media, blogging and other forms of new media engagement. Truebit, a protocol for scaling blockchain computations. Founded by Jason Teutsch, TrueBit aims to turn Ethereum into the real world computer which can run like a regular desktop computer able to process really big transactions that are computationally intensive. Blockchain technologies are the future of the global economy, systems of governance, and the very core of societal interaction. They are inventing and deploying this next generation technology, fostering opportunity through innovation. Modular decided to start building the systems that made Ethereum both safe and accessible. Composed of a team made of expert individuals who can bring together the greatest ideas and effectively share them. Modular welcomes the numerous contributions to the Ethereum ecosystem. The task of providing access and security is too large for one group to handle. Founded in 2014 Cryptocurrency Consulting helps early adopters understand and secure digital currencies. Their services include mining, research, software development and educational programs. The firm has provided blockchain solutions for clients that include Rewards.com and Thomson-Reuters. A firm focused on developing talents and solutions for the blockchain industry. They conduct intensive boot camps, recruit talent and leverages human capital for product-based solutions. Chain Agents plans on being the primer blockchain developer boot camp in the industry for those looking to assume positions as blockchain developers in the industry. Providing regulatory compliance consulting services to SEC and state registered registered investment advisors. This includes wealth management firms, private funds, venture capital funds and newly-emerging crypto asset funds. The Accord Project is the leading organization for the development of standards for smart legal contracts and distributed ledger applications in the legal industry. The purpose of the Project is to enable lawyers, law firms, trade associations, and corporates to help establish open standards for the future of contracting. UTD's official Blockchain Club. They work to connect and train the community with introductions to industry professionals and technical workshops so that community members can learn more about this rapidly-growing and lucrative field. Open to both beginners and experts. UTA Blockchain Club is a student lead organization for networking, teaching and collaborating. They are focused on raising awareness about blockchain in Arlington and growing their local community. 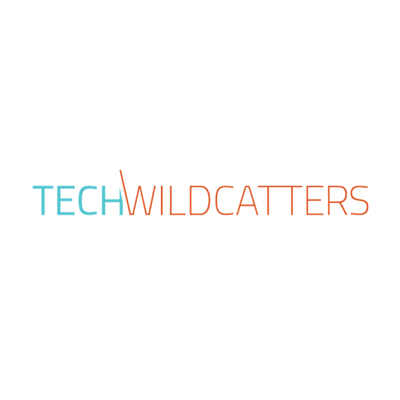 TechWildcatters is a mentorship-driven microseed fund and startup accelerator. Their 12-week accelerator “The Gauntlet” has been rated as a Top 10 Accelerator/Incubator by Forbes. Launchpad City is Frisco’s thriving new professional services building, located at 2595 Dallas Parkway. While many spaces are solely co-working spaces, Launchpad City has a broader list of offerings. They provide a co-working space, school, playground, construction, and money programs to provide growth and educational opportunities. Collide Village runs CoBuild, a startup studio aiming to provide entrepreneurs resources and hands-on partnerships to launch successful startups. CoBuild focuses on longer term engagements to provide a more subtaintial level of support than traditional accelerator models.